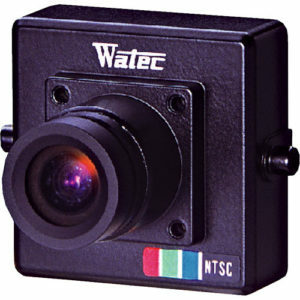 The Watec WAT-230 VIVID G2.9 consists of a miniature board camera encased in a protective housing and equipped with a 2.9mm lens. 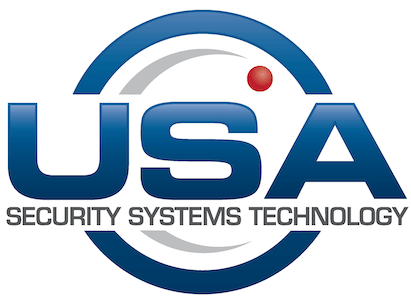 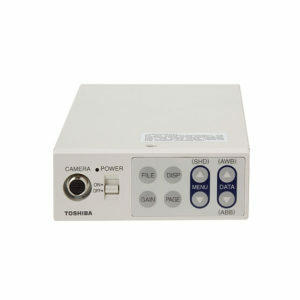 A board camera is most often used in covert monitoring environments, but also presents a viable solution for various other security and non-security related CCTV applications, who for whatever reason, find themselves in need of an ultra compact camera solution. 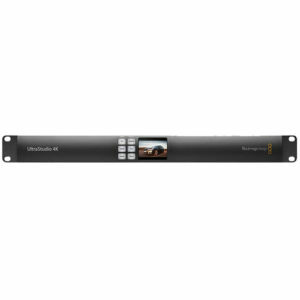 Although small in design, WAT-230 VIVID G2.9 features a CCD imager and employs a number of internal controls to maintain optimum performance in a variety of lighting environments. 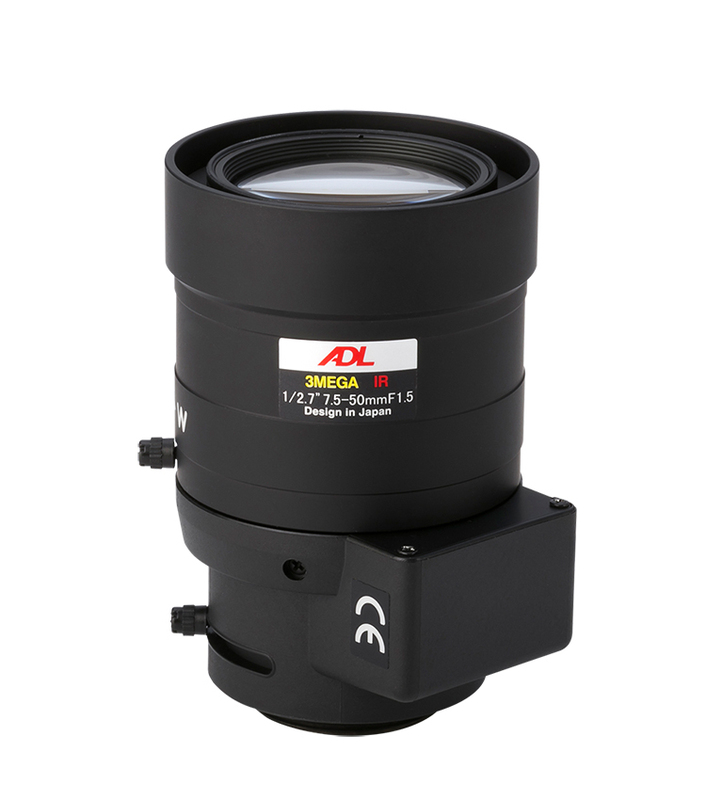 For added versatility, the included lens can be swapped for any one of Watec’s line of miniature glass lenses. 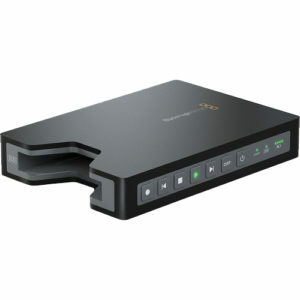 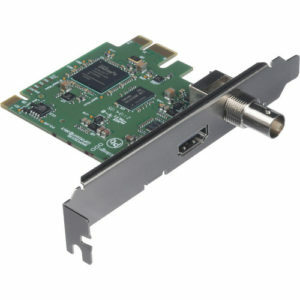 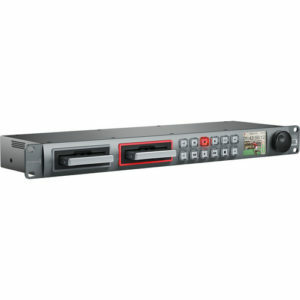 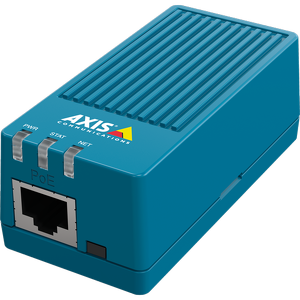 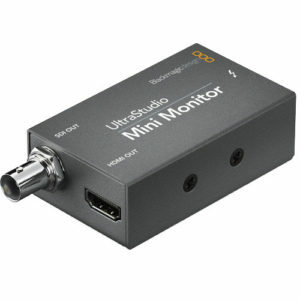 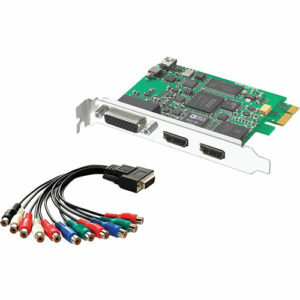 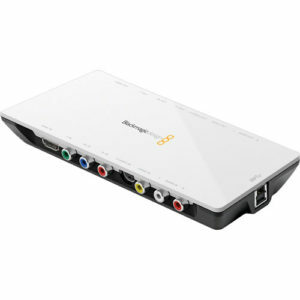 Axis M7011 is a small, yet effective single-channel video encoder. 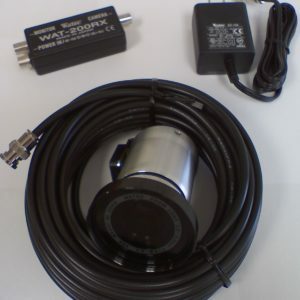 Watec’s IP67 Color Coaxial camera, the Watec WAT-200DW 200DW W/MOD2 encompasses External Focusing & Zooming Rings, a Polarizing Lens Filter, and a Tajimi power connection.